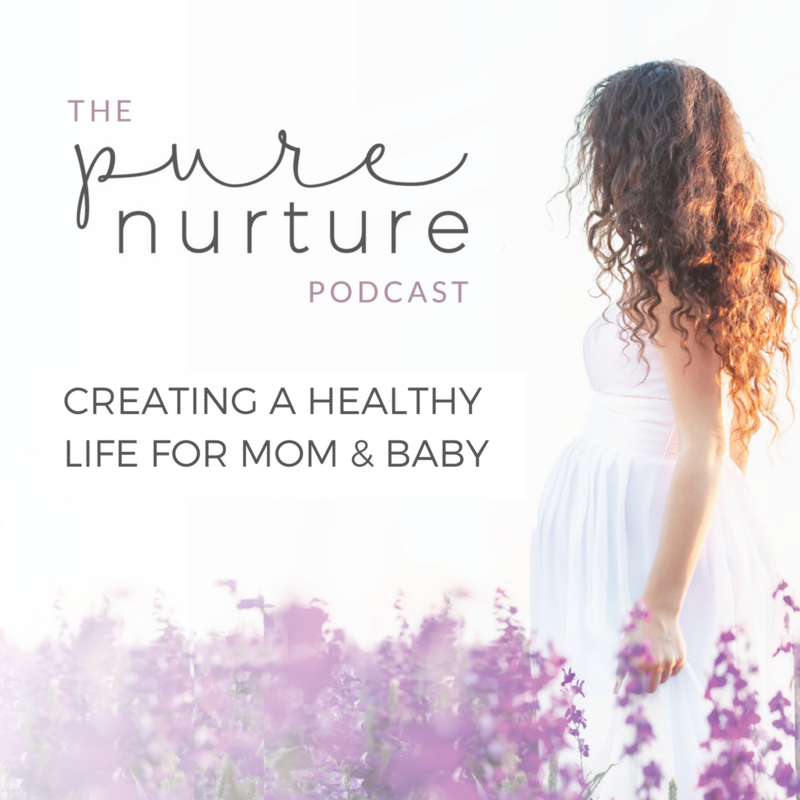 “There’re a lot of things you can do to make pregnancy comfortable via natural remedies.” -S.G.
Stephanie Greunke, MS, RDN, PMH-C, CPT, is a registered dietitian, pre & postnatal corrective exercise specialist, certified in perinatal mental health, military wife, and mama of two boys. Currently residing in San Diego, Stephanie helps mamas navigate the entire journey to motherhood. After battling postpartum anxiety, Stephanie is passionate about maternal/paternal mental health, helping families set themselves up for success before the baby comes and navigating the transition to parenthood. She’s the program director for Whole30’s Whole Mamas Club and co-hosts the Whole Mamas Podcast. Stephanie is committed to building a community of moms who encourage each other and share their own experiences so moms know they’re not alone and have resources to feel empowered. Looking for your girl and guy gang? 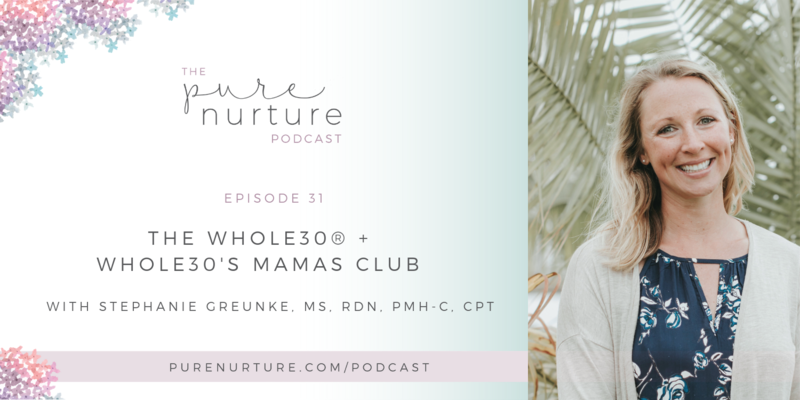 Sync up with Wholemamasclub.com, stop by on Instagram, and Facebook. Check out their Whole Mamas Podcast, too. I like that they recap each episode, so you can learn, then take action! 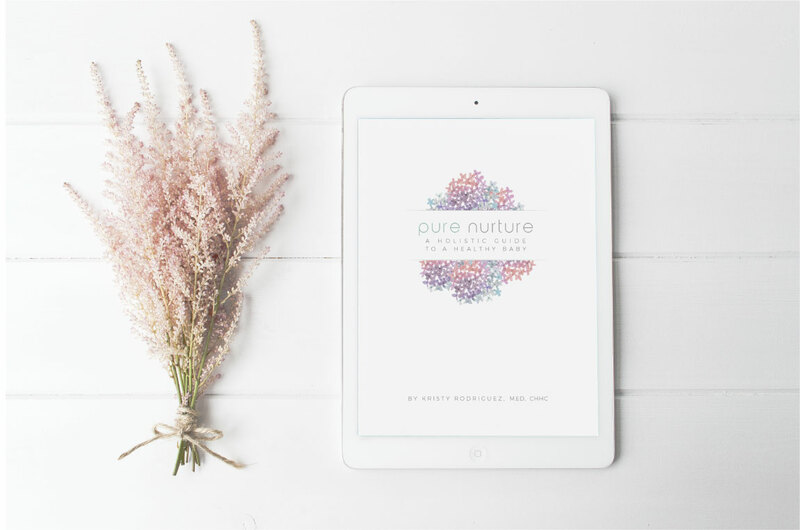 You can reach out to Stephanie personally on Instagram or her site at Stephgreunke.com.